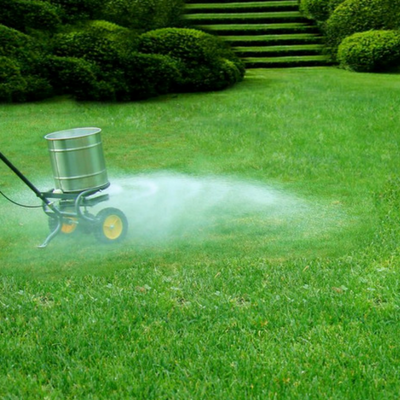 Too many property owners think that watering, cutting, and fertilizing their grass will automatically turn it green. What they fail to realize is the importance of soil pH level. This key factor will determine how the lawn grows and its appearance. 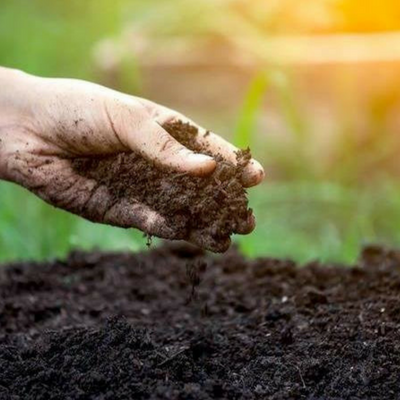 In other words, if you want a lawn that looks full, deeply green, and overall healthy, you need to monitor and positively influence the pH level of the soil. If your grass seems to struggle no matter what fertilizer you use, how often you water, etc. the problem could be the soil pH level. To learn how soil pH affects plant health, first, you must understand what it is. The pH is a measure of the soil’s acidity or alkalinity. A scale for measuring pH runs from 0.0 to 14.0, or most acidic to most alkaline. If the soil is 7.0, it's neutral or not acidic or alkaline. Even the smallest shifts in soil pH can have dramatic effects on the health of your lawn. Once a test is done, if you find the pH level has shifted too far towards the acidic or alkaline side of the scale, you must act, or your grass will suffer. Ideally, the soil is slightly acidic, since it will better support the positive attributes listed above. The only way to know the pH level of your soil for sure is to have it tested. A tried-and-true method for balancing soil pH is to treat it with lime. Inside lime is calcium carbonate, which affects the acidity of the soil composition. When applied expertly in just the right quantity, lime will bring the pH level back to where your grass will thrive. Lime treatments shouldn’t be made when it’s particularly hot outside or there’s a risk for frost. That means late spring or early fall are ideal times for treatment. With proper lime treatments, your lawn will fully benefit from fertilizer you apply. It will become thick, vibrantly green, and provide beauty as well as a place to play and relax. Take advantage of these benefits today by contacting Naturally Green Lawn Care. We’ll test your soil accurately and apply lime for optimal lawn health.